Joe introduces a new format of discussion with his son-in-law, Matt, about parenting. In addition, Joe shares the heart of his ministry to restore hope in the lives of families through the knowledge of the Word of God. 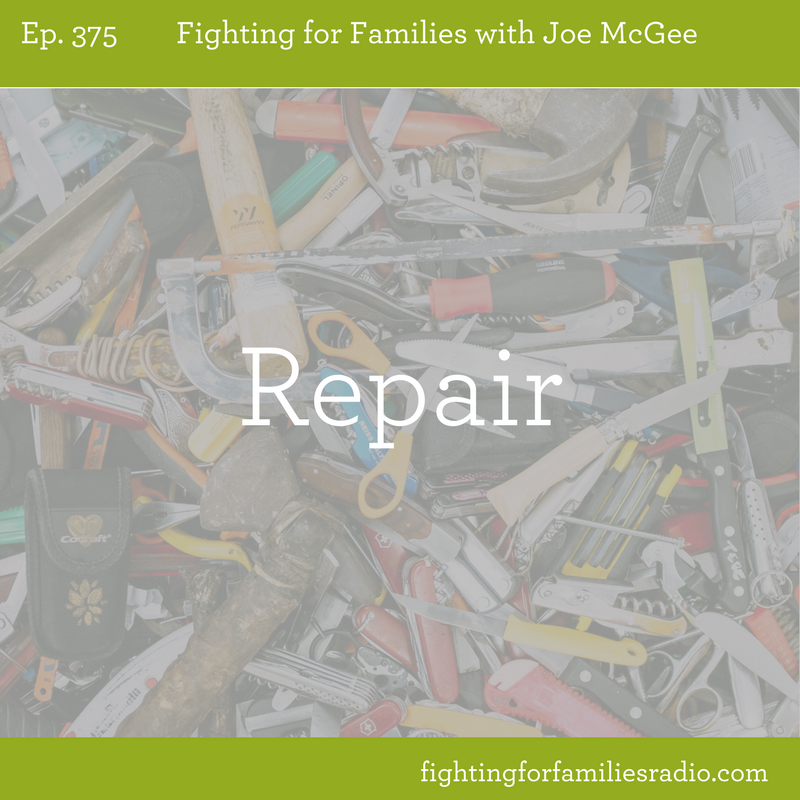 Today, Joe talks about the first pillar of his vision, REPAIRING the family. God is in the repairing, restoring business. There is nothing beyond His repair when you give it to Him.